What Is the IRS Deduction for People Over 65? People over 65 are not exempt from filing federal income tax returns unless their income is very low. Married couples must have income below $23,300, not counting Social Security benefits, to avoid having to file a tax return. The minimum threshold is $11,950 for a single person over 65. There are special exceptions for those who are blind or disabled, and all taxpayers over 65 qualify for a higher deduction. The current IRS deduction for individuals over the age of 65 is an additional $1,300 on top of the standard individual deduction. The Internal Revenue Service standard deduction for married couples filing joint tax returns is $24,000. However, those over the age of 65 get an additional $1,300. A married couple filing jointly can claim $2,600 in standard deductions. That standard deduction will be applied automatically for those who file Form 1040-EZ but is subtracted from adjusted gross income on Forms 1040 and 1040A. It applies only to single or joint returns. If for some reason one spouse files separately and itemizes deductions, the other spouse cannot claim the over-65 standard deduction. Social Security benefits are not taxable if they are the only retirement income for taxpayers over 65. For married couples over 65 with $32,000-$44,000 in combined income, social security will be taxed at 50 percent. If they earn more than $44,000 annually, you'll likely pay tax on as much as 85 percent of your social security benefits. Taxpayers over 65 may do better than claiming the standard deductions by itemizing. You can itemize deductions on Form 1040, to include such things as mortgage insurance, charitable contributions and medical expenses, including long-term care and nursing services. You can claim medical and dental expenses above 10 percent of your adjusted gross income. Medical expenses include payments to Medicare and such things as household improvements required for care. Pensions and retirement payments other than Social Security are subject to income taxes if they were deducted from taxable income when they were contributed. Withdrawals from individual retirement accounts and 401(k) or similar employer-supported plans are required starting at age 70 1/2. 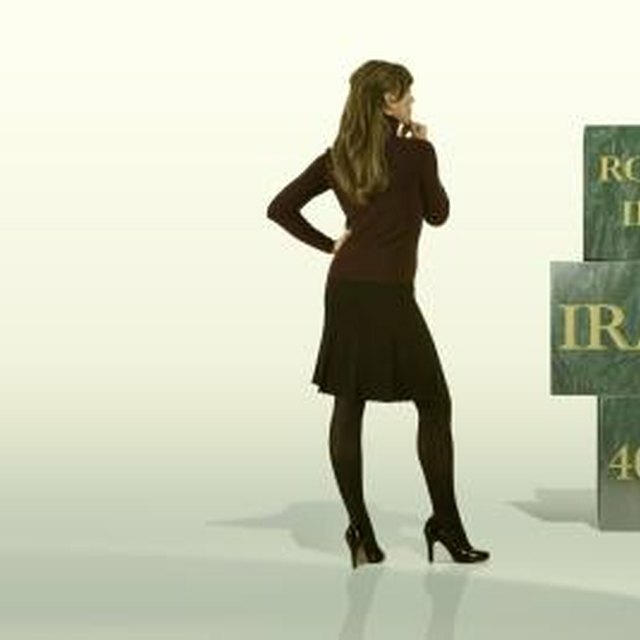 The IRS calculates these minimum withdrawals based on the amount in the plan and life expectancy of the account holder. The special exceptions for elderly or disabled are limited to those couples with gross incomes under $25,000, where both are either over 65 and disabled and have non-taxable Social Security under $7,500. The limits where only one spouse qualifies are $20,000 and $5,000. The amount must be calculated for each return on a Schedule R for Form 1040 or 1040A. The IRS offers several services for elderly taxpayers. Publications 524, credit for the elderly, and 554, tax guide for seniors, explain all the regulations. The Volunteer Income Tax Assistance and the Tax Counseling for the Elderly programs provide free assistance in preparing returns. VITA is limited to taxpayers with incomes under $54,000, while TCE specializes in questions on pensions and retirement issues. 1040.com: Do I Need to File a Tax Return? Smart Asset: Is Social Security Income Taxable?